Born Erik Weisz, Harry would be 141 years old today. 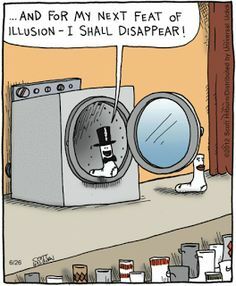 But the famous illusionist couldn’t escape death, which came on Halloween 1926. Nothing could hold the great escape artist, including tanks of water, milk jugs, handcuffs, or coffins. But did you know that he has had a sock named after him? 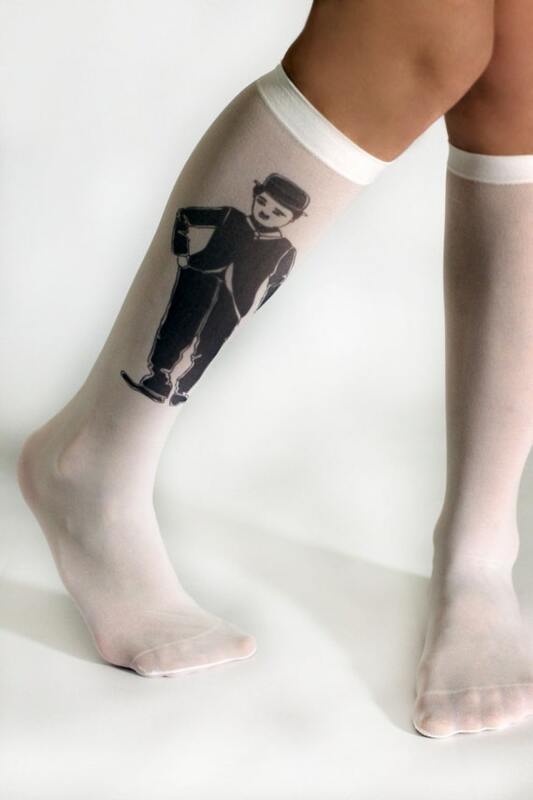 The Houdini sock is a special knitting technique that encloses the sock with no way in or out! If you’d like to knit a pair of your own, you can find the pattern and description here.